Big Bang Theory Minimates - 4 Character Set With Accessories Only $17.49! 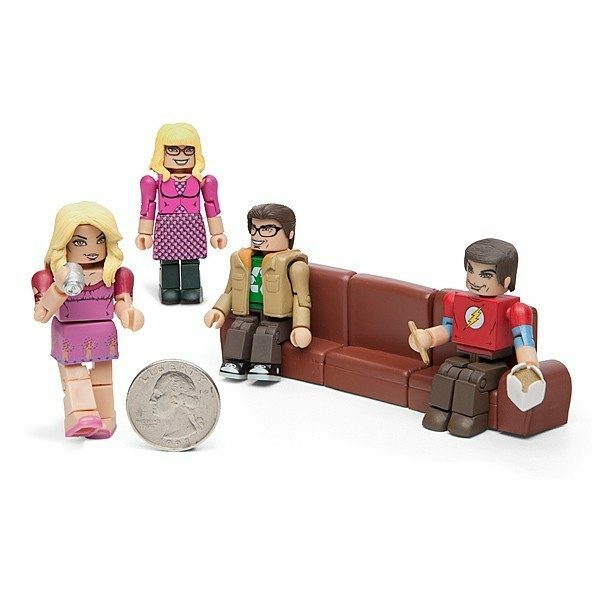 You are here: Home / Great Deals / Big Bang Theory Minimates – 4 Character Set With Accessories Only $17.49! Big Bang Theory Minimates – 4 Character Set With Accessories Only $17.49! For all you fans out there, now you can get the Big Bang Theory Minimates – 4 Character Set With Accessories for Only $17.49 from ThinkGeek! Series 2 is pictured above! Check out the other fun items at ThinkGeek!